Approaching a real roulette table in a casino can be intimidating for a beginner not sure of what they are doing. Sometimes, it is best to head online and have a go away from the buzz of a land-based gambling venue and, here, you can learn how to play on the easiest roulette games. Roulette is one of the truest forms of gambling. Its very nature is designed to be one of chance. Perhaps because of this, it is also one of the most popular games to play for beginners. It offers chances for big wins without the need for any real skill. It is a game governed by luck. 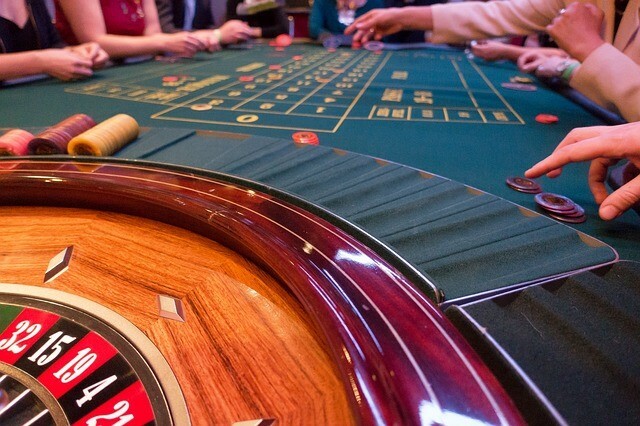 There are a number of reasons to play online roulette at home over the roulette found in a bricks and mortar casino, especially for new players looking to experiment with gambling strategies and betting styles. Convenience - Play anytime that suits you; no need to get dressed or leave the house. You are in control - Unlike a real roulette table where people may jostle for space and where you may get intimidated by other gamblers, you only spin when you are ready. Lower spend - Many online casinos offer 20p spins, much lower than casino wagering limits, and you won’t be tempted with extra spends like food and drink. Bonuses - Playing online casinos means qualifying for rewards or sign up bonuses, meaning you get to practice with house money. Online roulette also offers the new roulette player the option to try out the different types of roulette without having to risk any real money. Most live roulette tables will make it easy to play, listing previous winning numbers and hot numbers, allowing players to see what kind of betting strategy works best for them. Also known as French roulette or single-zero roulette, roulette started in France and this is the version that was played. The numbers range from 0 - 36 and are placed randomly around the board. With 37 possible spots for the ball to end up in, the odds of winning are 1 in 37. The difference between the American and the European table lies in the addition of the ‘00’ pocket. What this does is increase the advantage of the house, as there is one more place on the wheel for a player to choose. 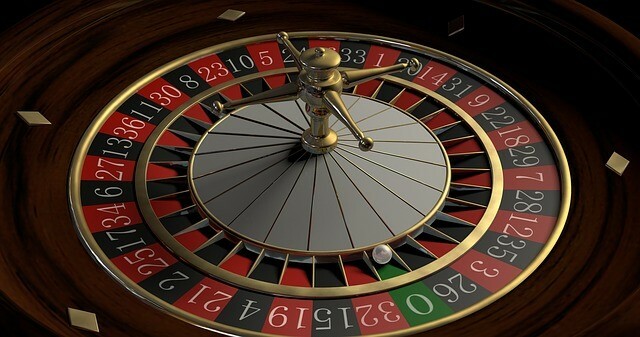 This means the odds for winning are slightly reduced to 1 in 38 (although there are countless experiments and studies conducted on how to beat roulette and increase the chances of winning). The number placement differs too, with sets of numbers placed in opposition to each other on the wheel. For instance, the number 11 is located opposite the number 12. This is an electronic version of roulette where, just like in table roulette, bets are placed on the screen by the player. The big difference to the tables and roulette wheels is that multiple bets can be cast much quicker and with greater frequency of spinning. It is much like the version of roulette online players are familiar with. Roulette is an easy game to play, one that is easy to understand, has fixed probabilities and offers the kind of blind luck that many people seek from a casino experience. It has proved popular since its inception in 17th century France and continues to thrill players both online and in casinos.